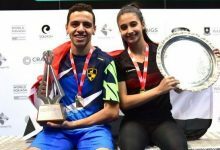 More than 10,000 players have now signed up to take part in the biggest squash match in history on World Squash Day 2012 in support of the sport’s Olympic bid. 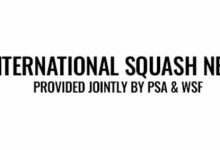 Enthusiasts from all over the globe are joining together on Saturday 20 October to demonstrate grass-roots passion for the push for a place for Squash in the 2020 Olympic Games. 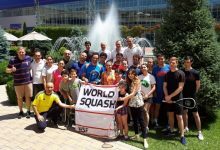 The World Squash Federation (WSF) hopes that squash will be voted in by the IOC during their congress in Buenos Aires next year and that the fantastic response to World Squash Day can only help enhance ambitions of the big decision going their way. World Squash Day 2012 has been themed to support the 2020 Bid. 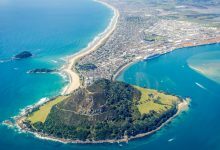 The centrepiece of activities will be the 2020 Challenge, with clubs fielding two teams of 20 players or more, with team members playing against their opposite number in one game up to 20 points. 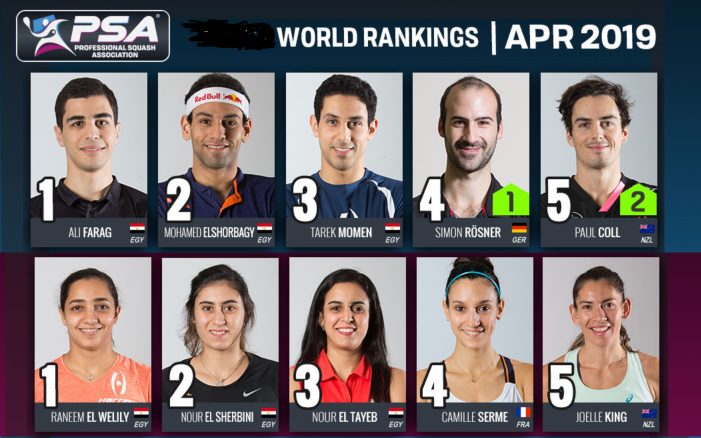 The scores from every club will count towards an overall global result between Team Squash and Team 2020. 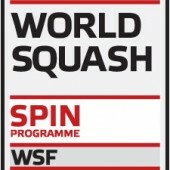 WSF Chief Executive Andrew Shelley pointed to the range of countries already featured: “Even now, several weeks before the day, we have clubs on every continent taking part, and an A-Z of countries – from Australia and Armenia, through to Ecuador and England, Iran and India, Nigeria and Norfolk Islands, Peru and Panama, and Thailand to Zimbabwe, to name just a few,” said Shelley. 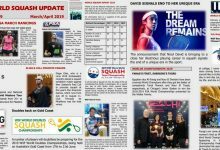 World Squash Day founder Alan Thatcher added: “Several leading professionals, including world champions Nick Matthew and Nicol David, Egyptian star Ramy Ashour and current PSA world number one James Willstrop, are supporting the day. 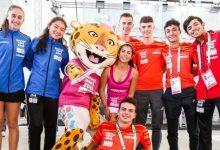 “All four were blogging and Tweeting during the London 2012 Olympics and sharing their bitter-sweet feelings with an army of fans worldwide. 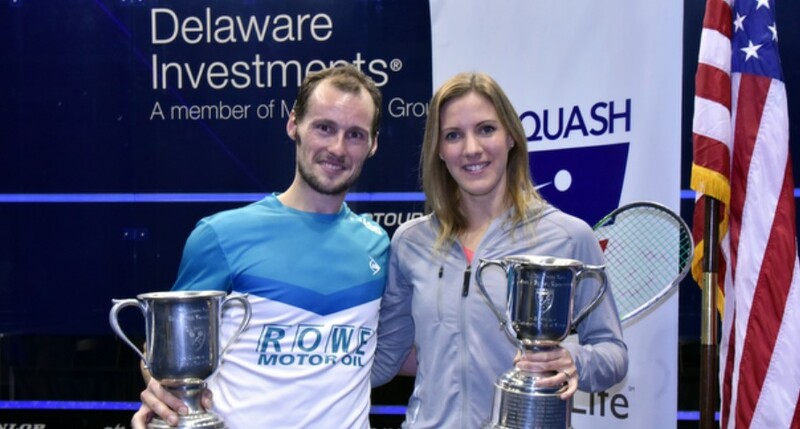 “They all felt that London put on an amazing show and that made them even keener to back the bid for squash to be included in 2020. This is fantastic news. 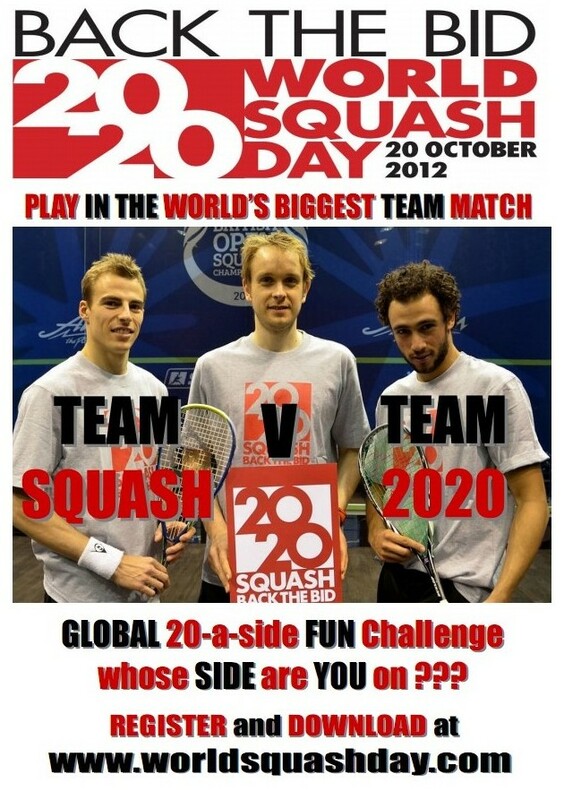 I definitely have my fingers crossed for this – it’s a travesty that squash is not currently an Olympic sport. 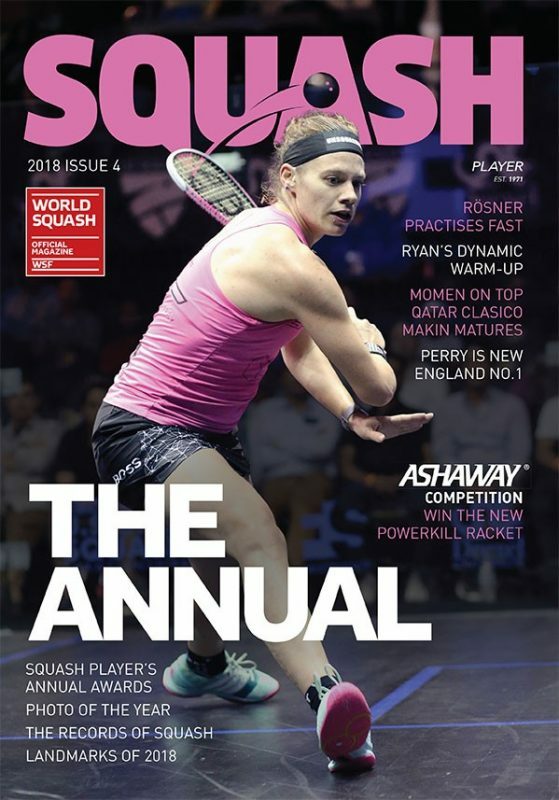 I’ve never met someone who has played squash and not liked it; it’s such an enjoyable game. I am so pleased with this news . 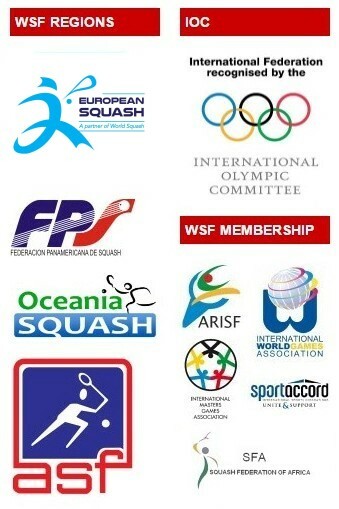 Our national Olympic committee has been supporting squash even if it is not an Olympic game. 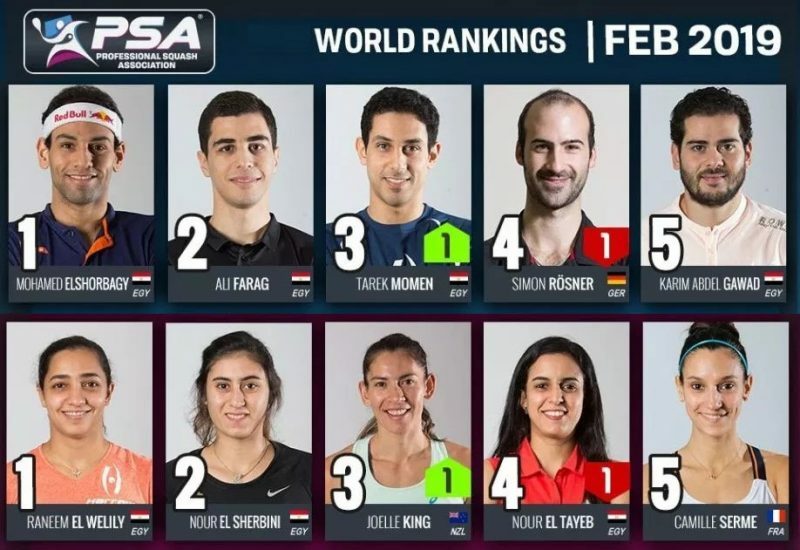 This is great news for squash. three of my kids play squash and this is such a passionate game.